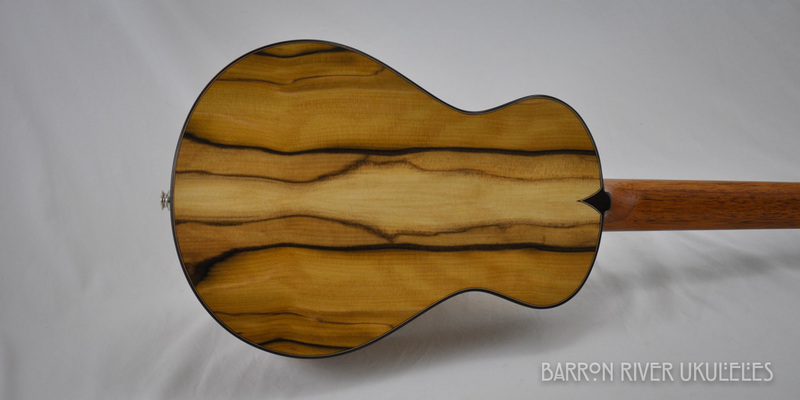 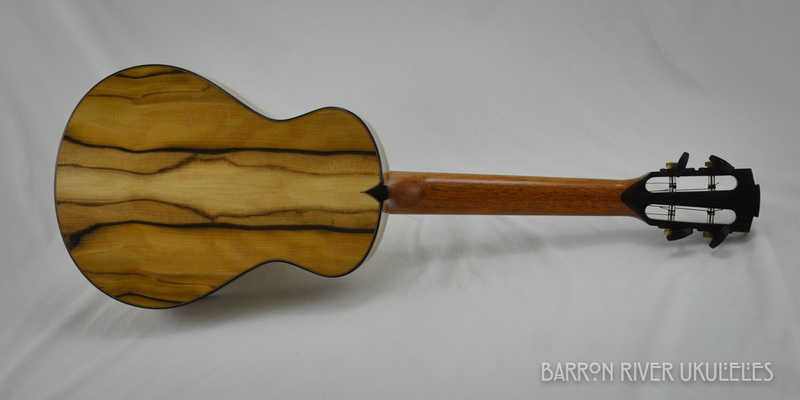 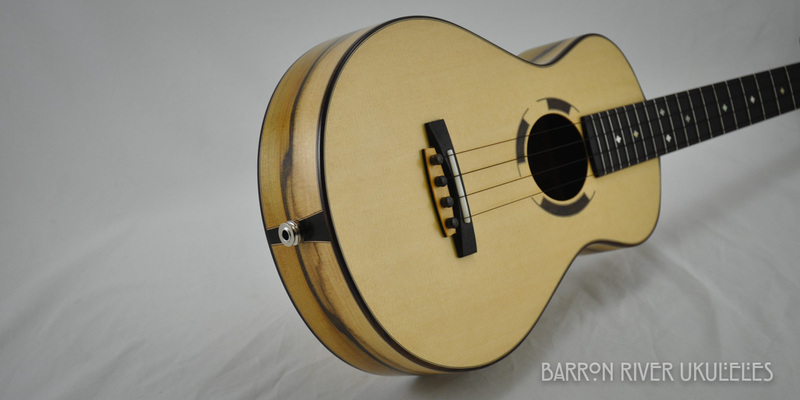 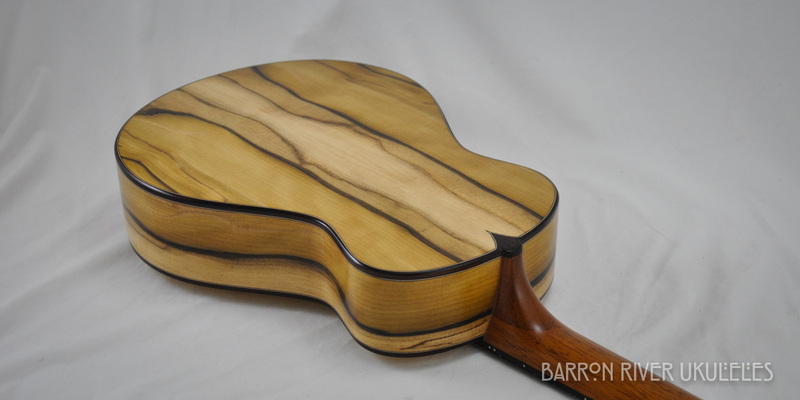 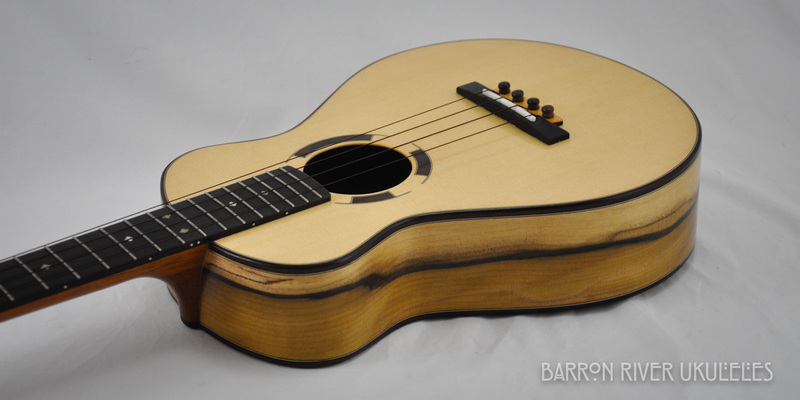 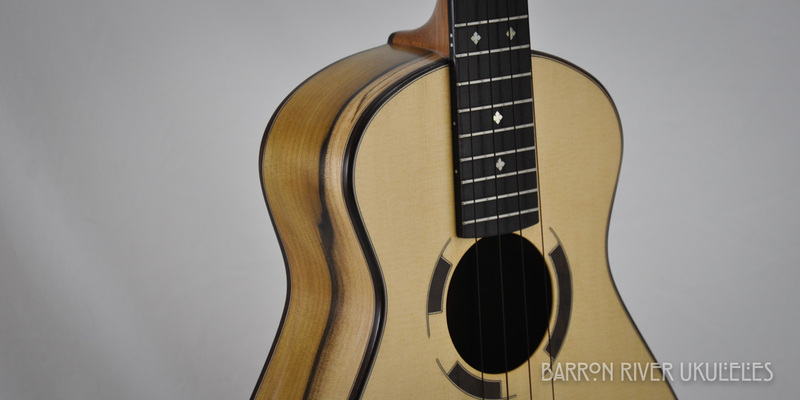 Highly figured Tasmanian Blackheart Sassafras paired with an Alaskan Yellow Cedar soundboard. 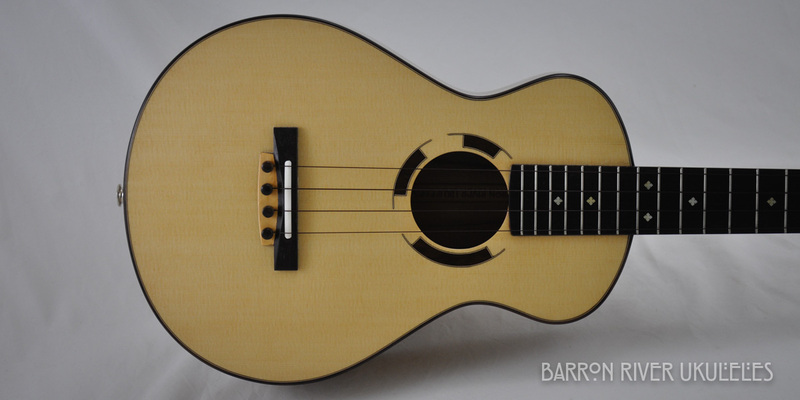 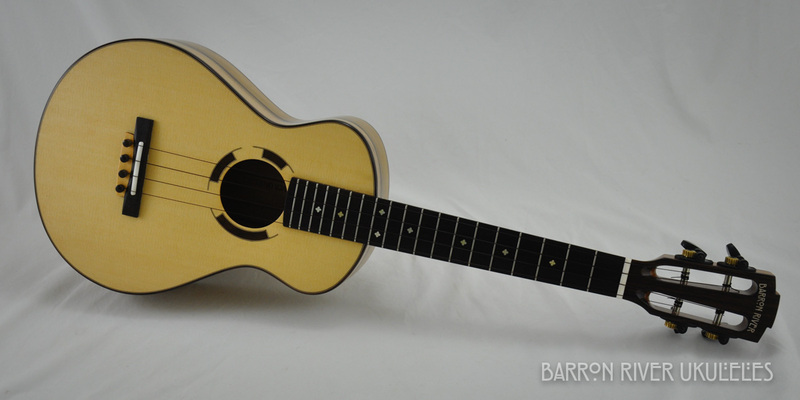 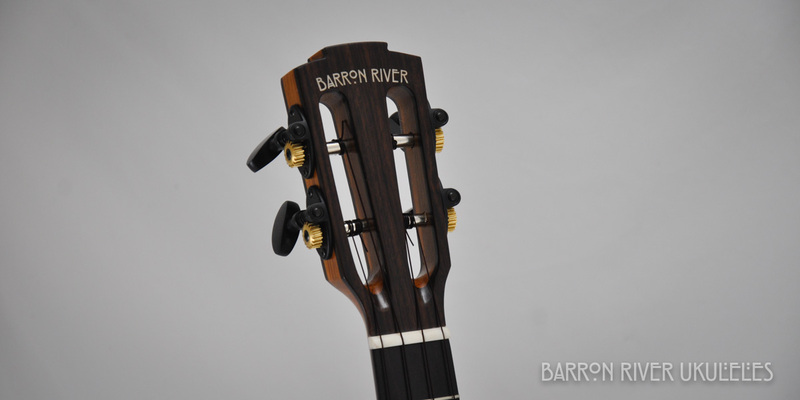 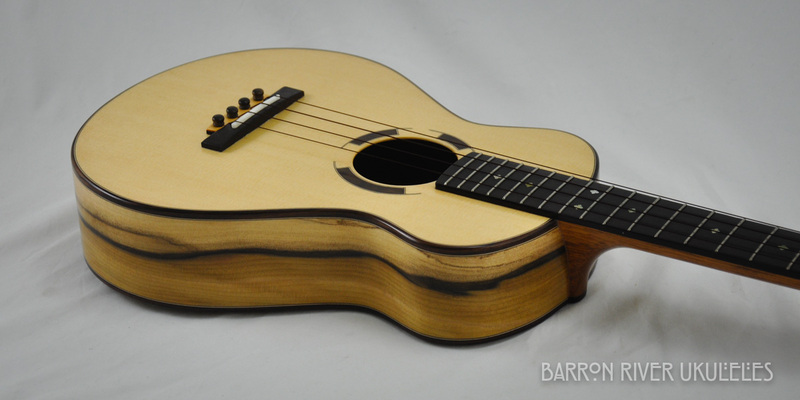 Indian Rosewood trim with a K&K Aloha Twin pickup installed. 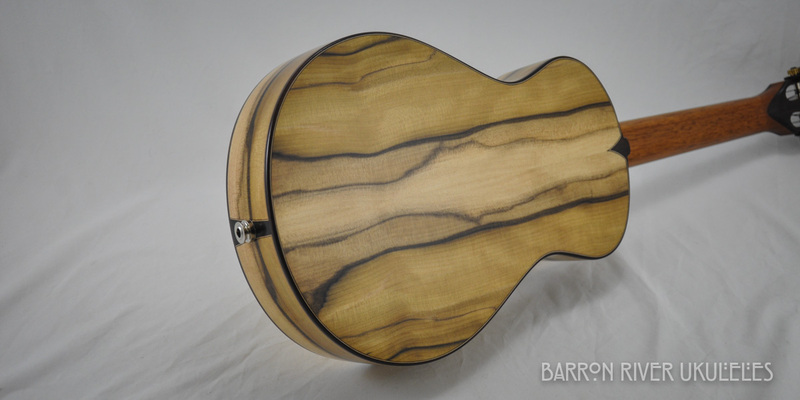 Finished in satin gloss lacquer.